Copenhagen’s Music For Dreams continue their string of pearls in 2016 with the 12” release of Apiento & LX’s DISH. At the request of cutting edge Danish designer Trine Lindegaard, Paul Byrne (aka Apiento) created this music to accompany her DISH project – a playful fusion of food, fashion and art – when it premiered at 2016 Copenhagen Fashion Week. For the project, Lindegaard worked with members of integration organization ITMV in Copenhagen to produce clothing items based on their favourite food dishes, Apiento and regular collaborator UK-based house producer LX, used the recorded interviews of their discussions as raw material with cut-up samples of the women’s voices woven into the music for the runway show. 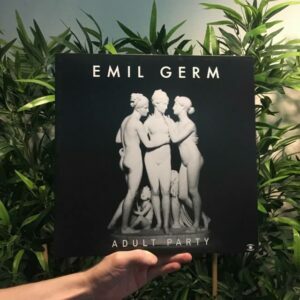 The result is an ethereal and avant-garde mix of crisp beats and featherlight percussion blended in a fresh and modern Oriental-flavoured Balearic groove packed with gorgeous flutes and kalimbas. The powerful dub on the flip-side brings a heavier more trippy feel geared firmly for the dancefloor. 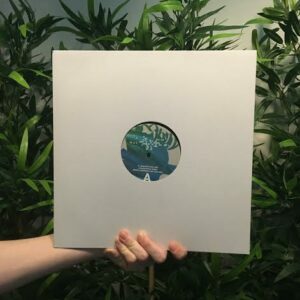 As well as a string of great remixes and edits as Apiento, Paul Byrne is also well known for his behind-the- scenes work with labels like Junior Boy's Own, International Feel and DEEWEE, and for his highly influential blog Test Pressing. 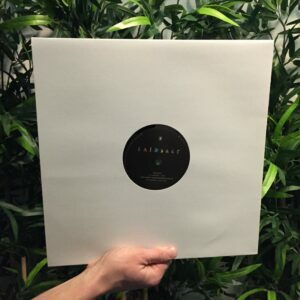 Limited edition vinyl – don’t miss.